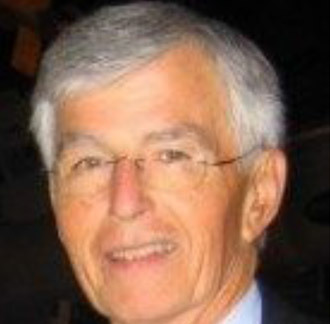 Les has served on over twenty public and private company boards, including Vice Chairman and lead director of USAA. He is the former president and CEO of Network General Corporation. He was also a partner at McKinsey and Company. Les served as Special Assistant to the Assistant to the President for National Security Affairs in the Carter Administration. He served as the deputy director of the Cabinet Council on Economic Affairs in the Reagan administration. He was also an advisor to the Chairman of the Joint Chiefs of Staff. He graduated from the U. S. Air Force Academy and was awarded a Fulbright Scholarship. Les earned a PhD in Economics, Public Policy and Business and an M. B. A. from the Stanford Graduate School of Business. He was selected as a White House Fellow in the Ford Administration. Mr. Denend is a retired U. S. Air Force colonel who flew 194 combat missions in Southeast Asia. He is also the past Chair of the American Leadership Forum, Silicon Valley Chapter.